The Sony mini-DVD cameras sometimes show the "Unsupported format" error (eg on Sony DCR-DVD-505). During DVD finalisation there may have been an error about the disk door being open even though it was not. After this the DVD has been unuseable. We can recover the video footage and return it to be played on a computer, home DVD player or suitable for editing in video creating software. If you need a Unsupported Format after door open error on Sony DVD Video recovery service, then contact our friendly company. The Sony mini-DVD cameras sometimes show the "Unsupported format" error (eg on Sony DCR-DVD-505). During DVD finalisation there may have been an error about the disk door being open even though it was not. After this the DVD has been unuseable. 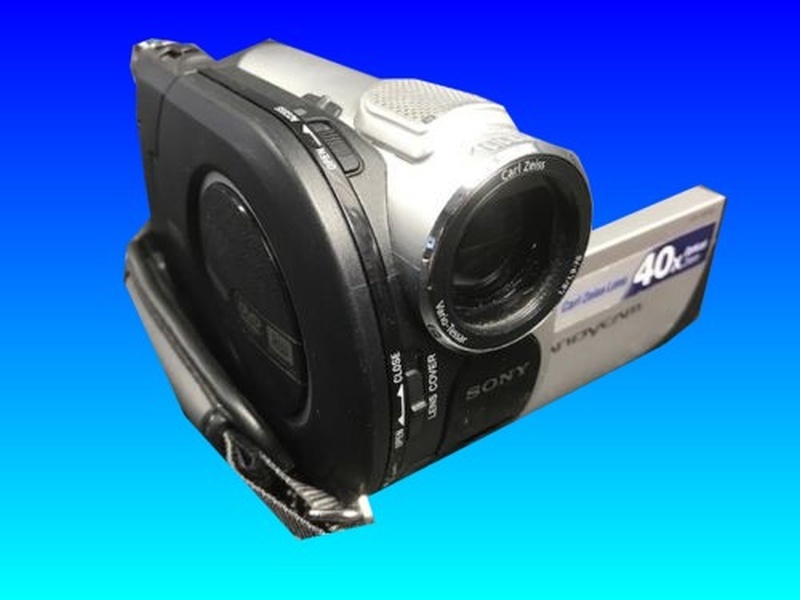 We can recover the video footage and return it to be played on a computer, home DVD player or suitable for editing in video creating software..